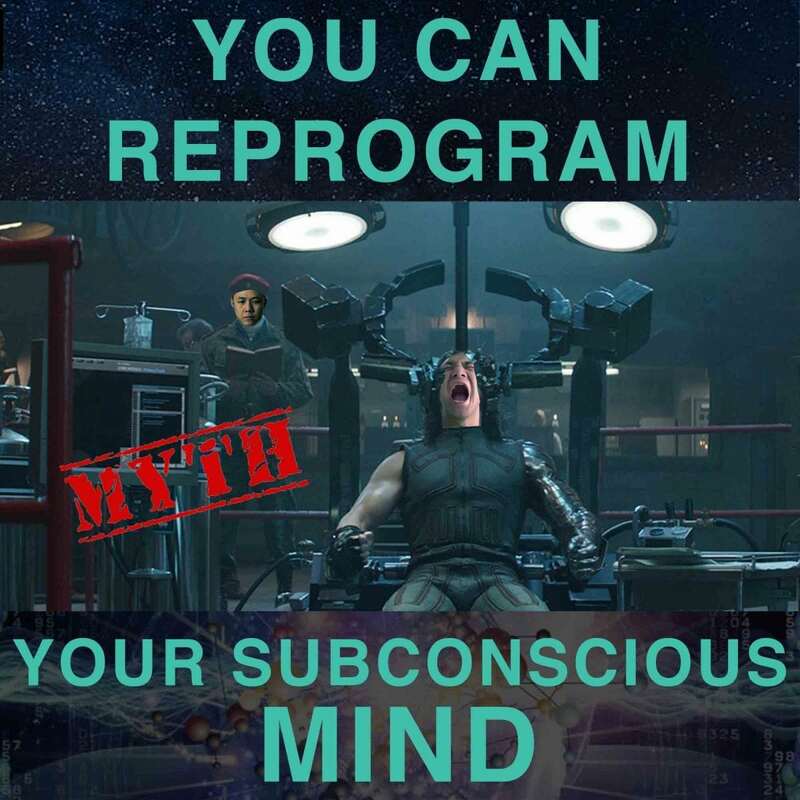 In this episode, Ich and Jono address why you actually cannot reprogram your subconscious mind. Listen to this episode to discover where this concept was originally derived from, and get a deeper understanding of the truth. Ich and Jono will be discussing about the aspects of consciousness, and diving deeper into one of the fundamental principles (or laws) of this universe – The Principle of (Mental) Gender.